Attend the 2019 Canadian Formula 1 Grand Prix in Style! Want to go to The 2019 Canadian Formula 1 Grand Prix? 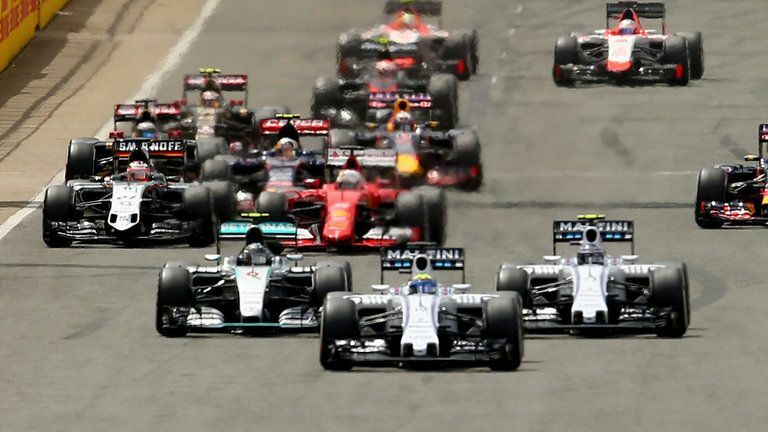 The Canadian Grand Prix has been part of the Formula One World Championship since 1967. It was first staged at Mosport Park in Bowmanville, Ontario then alternated between Mosport and Circuit Mont-Tremblant, Quebec after Formula One took over the event. After 1971, safety concerns led to the Grand Prix moving permanently to Mosport. In 1978, after similar safety concerns with Mosport, the Canadian Grand Prix moved to its current home on Île Notre-Dame in Montreal. It’s not just about the race. It’s about a whole city coming alive with excitement! People arriving to Montreal from every part of the globe with one common objective – to get the most out of their 72 hours! Grand Prix Week with the Jet Set in Montreal is where it all begins. It is the only of its kind for Montreal’s grand prix. Millionaire’s Concierge can get you to Montreal in style. Have a vacation that you won’t forget and help you gain access to everything ‘HOT’ in Montreal: stores, restaurants and clubs! ! Enjoy VIP access, lavish accommodations, luxury transportation, prime seating and much more… All while enjoying the Canadian Formula 1 grand prix. Why should the races be the only exciting element of your Canadian Grand Prix experience? When you enlist the services of Millionaire’s Concierge, we can arrange world-class hospitality before and after each race. Travel to and from the each venue in elegance and style via our limousine services, or enjoy the perks of VIP parking. Stay in the most opulent hotels in Barcelona, enjoy private upscale dinners, or attend exclusive after-game parties. The Canadian Grand Prix is an annual race that takes place in June. In order to accommodate you, please provide us notice of at least a three months in advance.